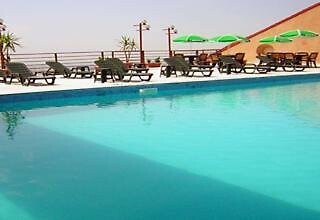 The family-friendly city hotel was built in 2009 and comprises 60 spacious rooms. 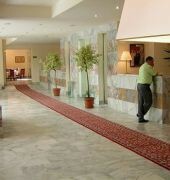 Guests are welcomed in a lobby with a hotel safe and currency exchange facilities. The hotel has 24-hour room service, a restaurant, 24-hour bar, and a laundry and dry cleaning service. For business travellers, the hotel offers a fully equipped business centre and a fully equipped conference hall for up to 60 persons. Furthermore, there is a cafe in summer. Free parking in the car park is also available. 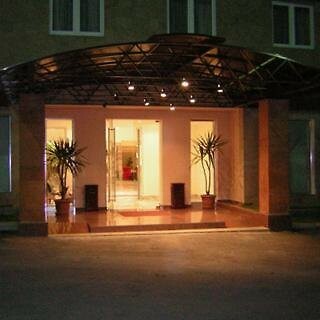 The hotel also offers WLAN Internet access and an airport pick up service.